Can anyone get in the way of Novak Djokovic’s dominance in London? 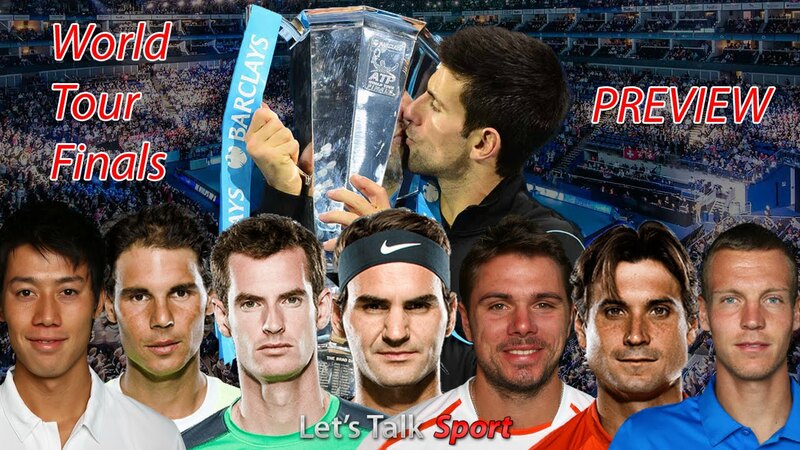 Jamie Davies (@JamieODavies) and Dan Middleton (@middz6) preview the ATP World Tour Finals taking place at the spectacular o2 Arena in London from Sunday, November 15th – Sunday, November 22nd. Who are you backing at the curtain closer? We want to hear from you. Please COMMENT below this video and SUBSCRIBE to the Let’s Talk Sport YouTube channel for more content.